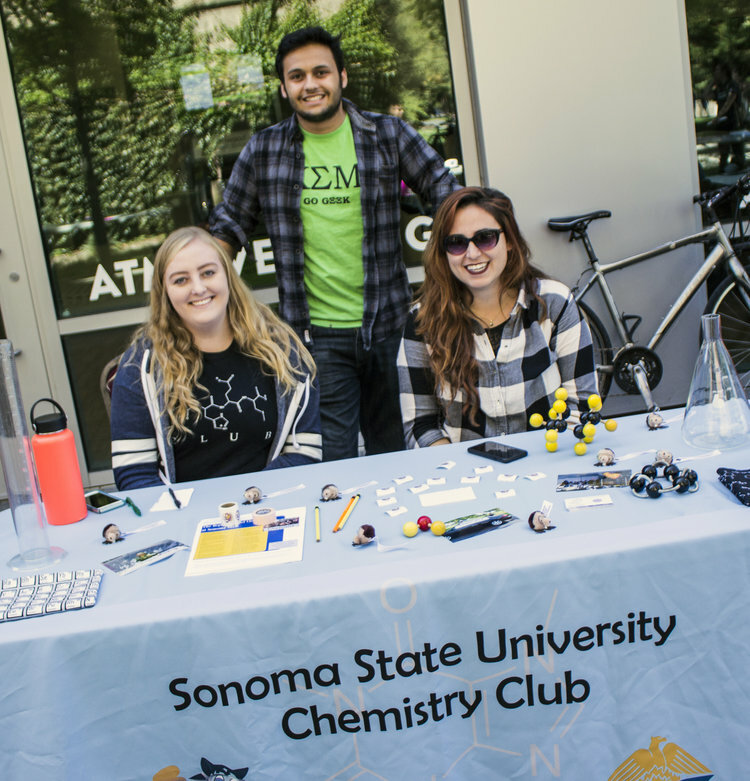 Studies have shown that students who are engaged in clubs/organizations, activities and their academic departments are more successful! We have gathered many of our 120+ organizations to kick off our Seawolf Success Wednesday Fairs with our annual Club Student Involvement Fair! Come to the Involvement Fair to meet several student clubs, sports clubs, Greek letter organizations and more! Grab a free hot dog lunch courtesy of Dining Services and Sonoma State Enterprises.